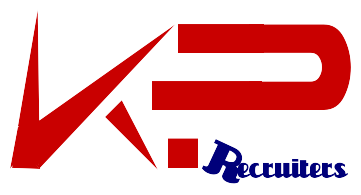 "We provide a free, confidential and discrete recruitment service to all our candidates. We are supportive, compassionate, open and honest and will strive to provide innovative, workable solutions to fulfill your aims and ambitions." We take time to really understand what you are looking for, your strengths, likes and dislikes, career aspirations and long terms goals. We strive to take theOn receipt of a CV, new candidates are initially interviewed face to face, by phone or on Skype so that we can start to source potential opportunities immediately. We will then only suggest jobs that are suitable for your skills and meet your career aspirations. Free advice and guidance is available to candidates who request it. This might include discussing a change in career direction or new industry experience, qualification requirements or tailoring CV's, but always playing to your agenda, aspirations and strengths. The process is a simple one and we aim to make it as quick and pain-free as possible.